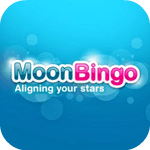 The Best mobile bingo apps are usually enhanced sites that you can play real money bingo on regardless of which mobile phone or tablet you have. 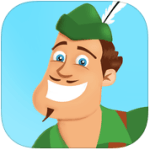 Real money mobile bingo apps are growing fast and the apps are being redesigned and up dated all the time by the top bingo companies in the UK. 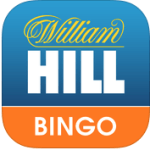 We are constantly checking the updates and new apps to make sure we keep bingo lovers, like you and us, up to date with the very best mobile bingo apps. All the featured mobile bingo apps come with great sign up bonuses to help you get started using the apps. 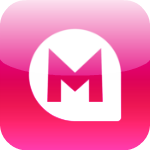 Featured: 888 Ladies Mobile App - Claim £40 FREE! 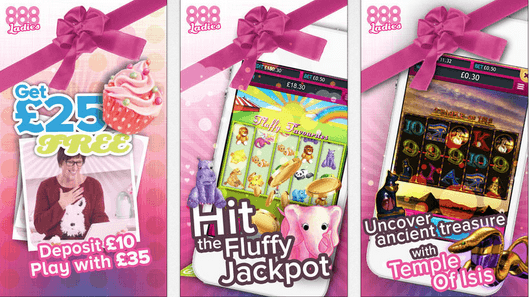 The 888 ladies bingo app is a popular mobile bingo app, with a very pink theme. The games you can play include bingo, slots, casino games and scratch card, but it is famous for its bingo. The 888 ladies app can be played on any iOS or Android mobile or tablet and appears very similar to the 888ladies desktop site. To get the free £40 register and deposit just £10 and you’ll instantly have £50 credit. The free credit can only be used on bingo cards and not casino or slots games. As a new player you’ll also get access to the free bingo games so you can take a chance at winning without spending any cash. All listed bonuses and promotional offers advertised on BingoApps.co.uk will comply to each individual site terms and conditions. 18+ only, wagering terms may apply, expiration dates expiry when/if stated. BingoApps.co.uk does not directly host any gambling activity.